Gary has worked the majority of his 35 years Engineering career in Sub-contracting, and has extensive Building Services experience through exposure within a wide range of construction sectors. 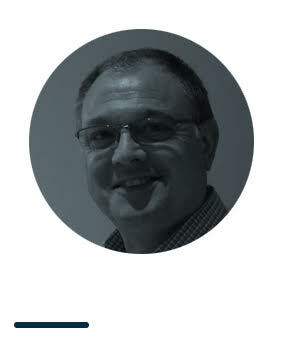 Originally from the UK, Gary moved to this country in 2007 to work as the CAD and Engineering Manager for Hastie New Zealand Ltd (now Aquaheat New Zealand Ltd.). He remained in that position until late 2017 when he moved over to the Client side. Gary is responsible for BIM implementation on University of Auckland (UoA) Capital Projects with a focus on smooth delivery through to Facilities Management. He has recently completed his MSc in Building Design Management (+ BIM). Through his role at the UoA, Gary is commercially free to canvas a wide range of companies on their specific BIM experiences from a Sub-contractor's perspective. Having worked on PPP and ECI contracts, he believes that best value can be gained though applying BIM within new procurement routes that engage specialist Sub-contractor knowledge early in project delivery.